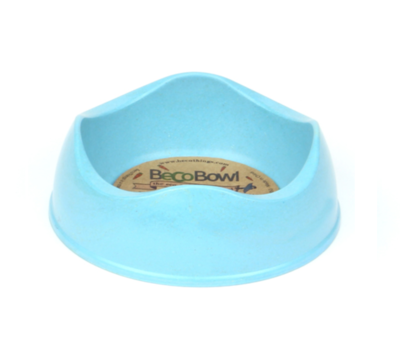 Having the right size and type of bowl for your pets is very important and our range has been specifically designed with little critters in mind! 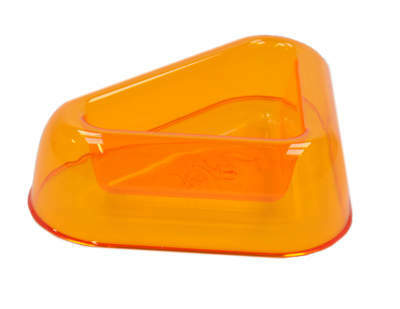 Our Beco Bowls for hamsters and gerbils are designed to be tough, durable, easy to clean and are sure to brighten up your pet's feeding time. 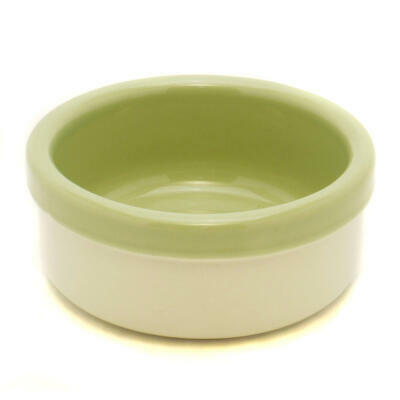 Alternatively our two-tone Stoneware Ceramic Bowl is a stylish classic that will look great in any cage.